Sin is fun—for a season. But without fail, sinful living ends with the sting of misery, regret, and hopelessness, just like it did for the prodigal son. Only when the younger brother fell to the lowest social and economic level imaginable did he come to his senses (Luke 15:17). His hopeless circumstances caused him to evaluate the people in his life and the choices he’d made. The parable of the prodigal son is the story of every sinner who turns from his sin and returns to his Heavenly Father. Like the prodigal son, we know what it’s like to make bad choices. We’ve challenged the authority of parents, teachers, or law enforcement officials. We’ve indulged our sin, wasting time, money, and energy on a temporary high. What we all need is to come to our senses by seeing the darkness of our personal sins against the light of God’s love and holiness. A change of heart always leads to a change in behavior. When we recognize who God is, we’re compelled to repent—turn from our sin and pursue life God’s way. Recognition leads to repentance and repentance is a prerequisite for rescue. At the end of the story, everyone celebrates the younger son’s rescue except his older brother. The older brother spent his life trying to earn his father’s approval, while the younger brother knew he’d received a gift he could never earn or repay. Rescue changed the prodigal son. And rescue is what changes us. Only when we understand the extent of our forgiveness are we able to extend God’s forgiveness to others. 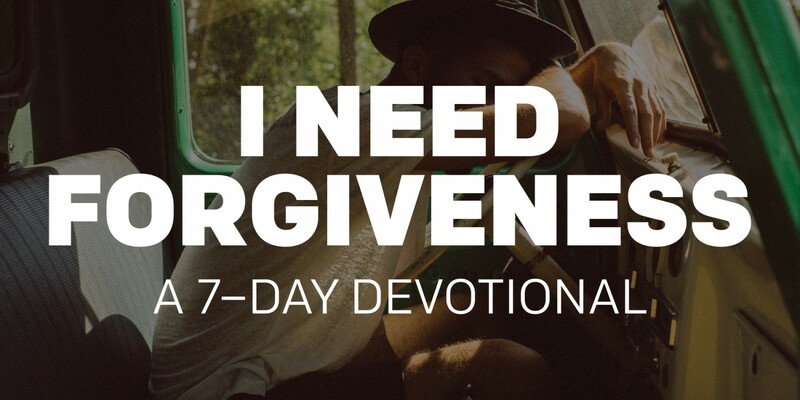 In Luke 7:47, Jesus explains the effect of forgiveness this way: “Therefore, I tell you, her many sins have been forgiven—as her great love has shown. But whoever has been forgiven little loves little." Has there been a time when you “came to your senses” and received God’s forgiveness by giving your life to Jesus? If not, is something holding you back? If you are a Christian, how have your thoughts, words, and actions changed since you started following Jesus? 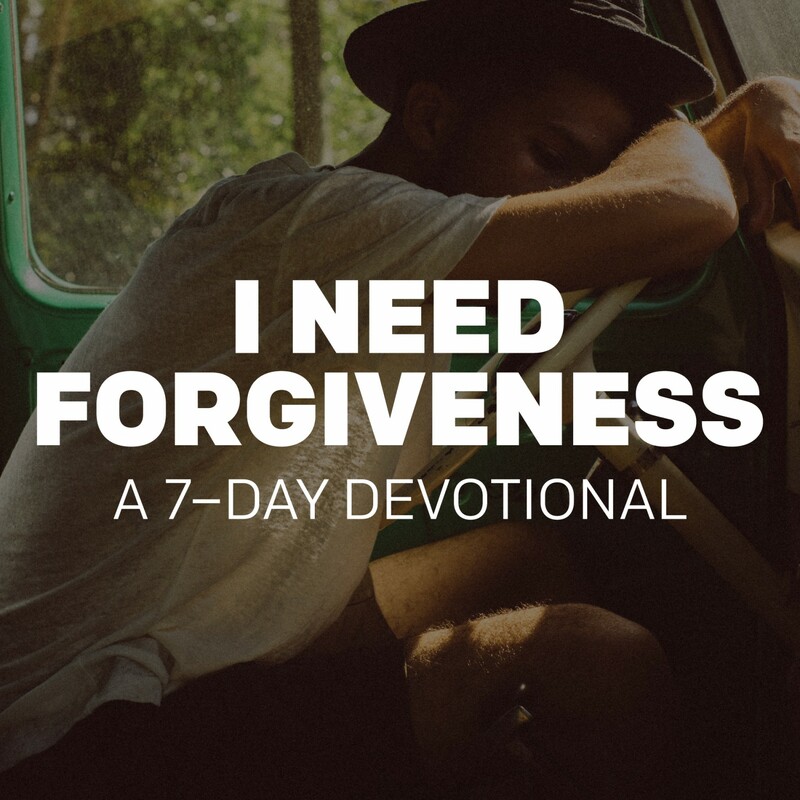 How does understanding the extent of God’s forgiveness change your attitude toward forgiving others?